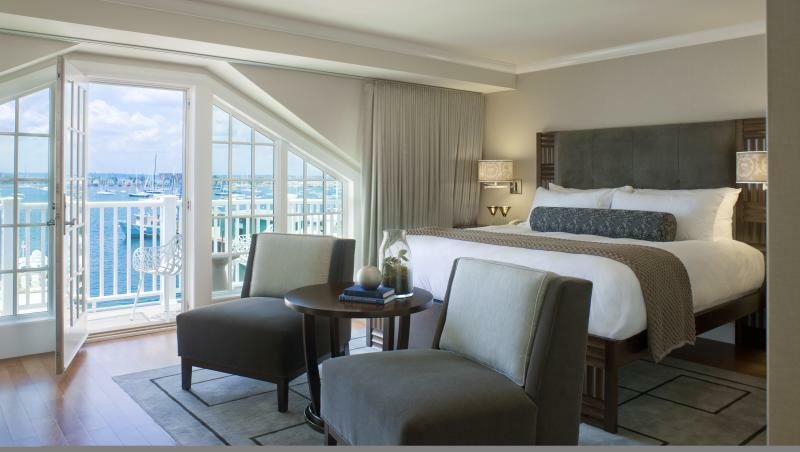 Reawaken, renew and rejuvenate with spring getaway packages boasting special offers and can&apos;t-pass-up deals throughout Newport&apos;s finest accommodations. Spring is the season for renewal. 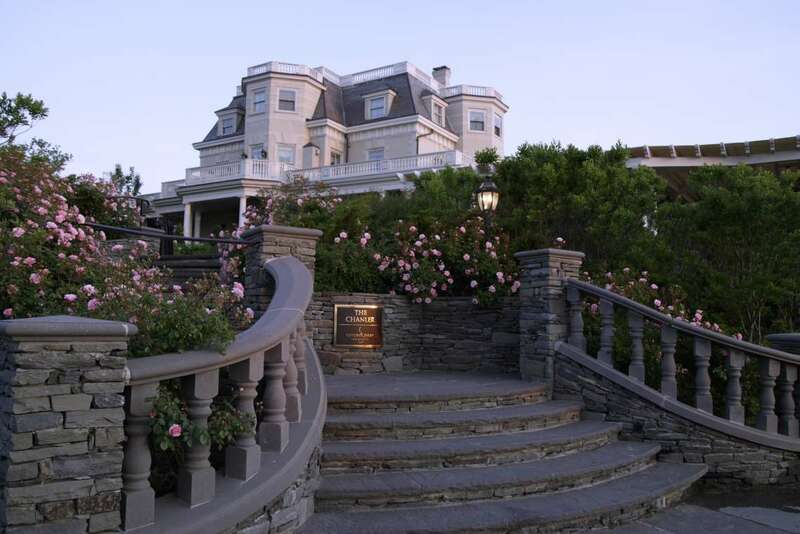 Unwind at The Chanler and truly find your inner self once again. Relaxation will be of the utmost importance during your stay. Upon arrival, you&apos;ll receive a complimentary bottle of Sparkling Wine, courtesy of The Spiced Pear, plus a $50 food and beverage credit. Dates: Valid thru April 30, 2017. Getaway for a 1, 2 or 3-night stay and enjoy great deals on your booking March 15th - May 15th. 10% off a 1-night stay, 20% off a 2-night stay, 30% off a 3-night stay. A complimentary chef prepared breakfast is included. Dates: Valid thru May 15, 2017. Book a relaxing getaway at OceanCliff March 27- April 7 for $199 (excluding taxes & gratuities). 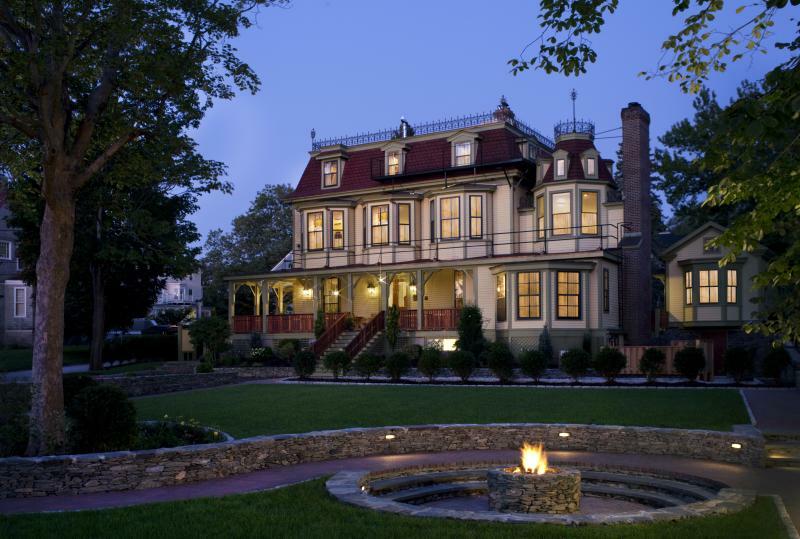 This includes a cozy one-night stay and complimentary 3-course dinner for two at the Safari Room Restaurant. Call 401.619.7925 for availability and reservations. Forty 1° North offers everything you need to recover from the long winter days. This special offer makes it easier than ever to escape with 20% off our Best Available Rate on any of our luxurious guestrooms, elegant suites, and comfortable lofts and cottages. Embrace spring with a relaxing weekday getaway at the Newport Marriott including a rejuvenating stop in the spa. You&apos;ll receive overnight accommodations in a nautically inspired guest room, an appointment in the Spa at Newport Marriott for your choice of Sand Castle Scrub or Bayside Island Scrub, Spa at Newport Marriott signature lotion and access to the newly renovated health club including group classes, TRX and more. 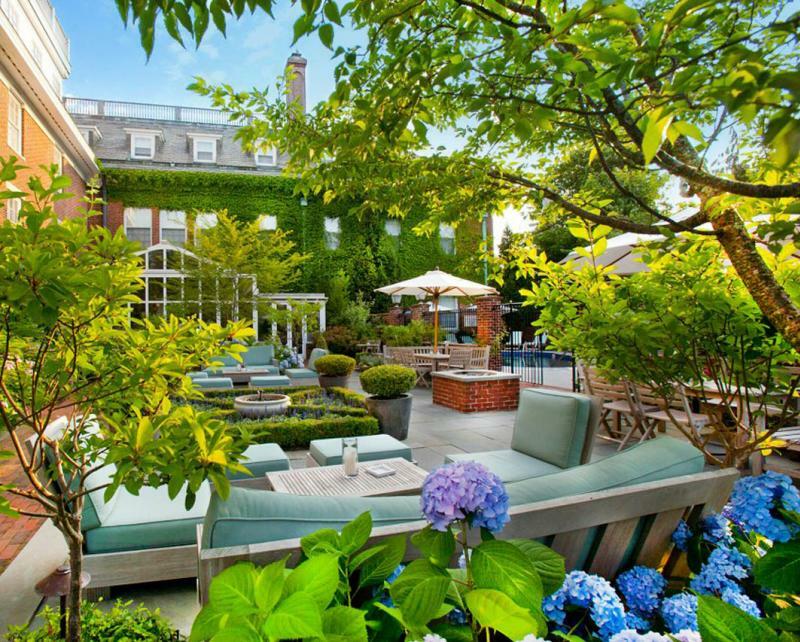 Take the family on a much needed break this Spring to Newport, Rhode Island and stay at The Vanderbilt Grace. 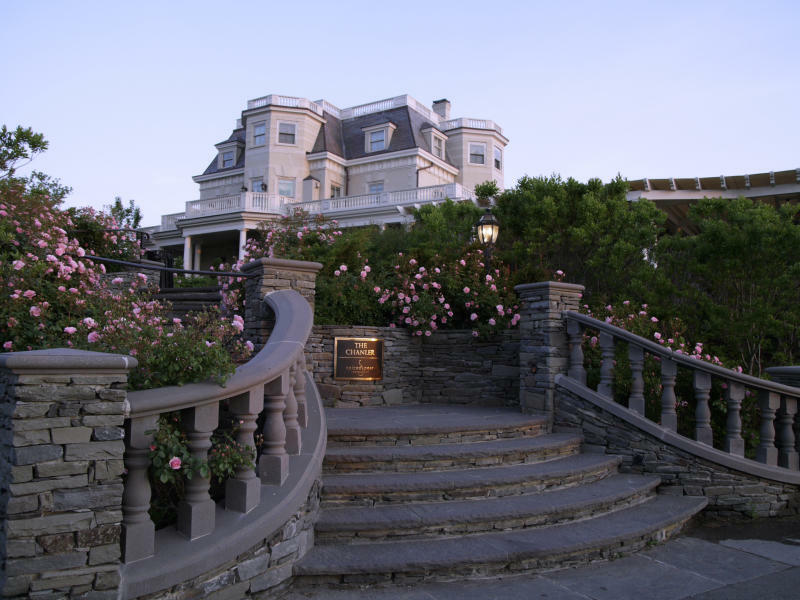 Experience all Newport has to offer and discover it’s natural beauty by wandering the Cliff Walk, learn more about the history with a tour of the mansions, or visit the International Tennis Hall of Fame. Book one room and receive 50% off the second room for the children. 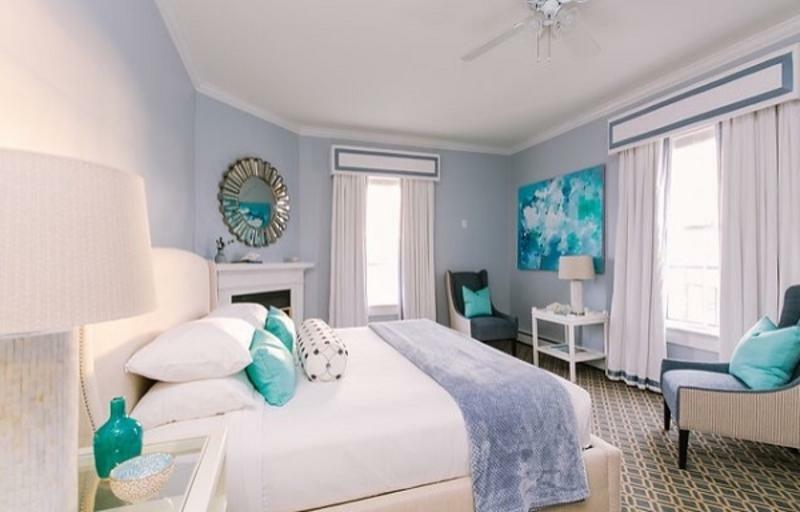 Enjoy champagne and chocolate covered strawberries in your room upon arrival, and an assortment of juices, cookies and snacks awaiting the children in the second room. Celebrate spring break with the family in New England. Visit midweek between through April 13 and receive 15% off your stay, refreshing welcome smoothies for two, a "body in balance" rejuvenating kit from Lather, a collection of calming, aromatherapy-based essentials will help to restore balance and rejuvenate body and mind (a $28 value). Praying for more snow, or praying for no MORE? Either way, if it snows 10" or more during your stay, you&apos;ll receive an extra 10% off, for a total of 25% off your midweek stay in addition to the above freebies. Leave your winter boots and parka behind and take advantage of a mid-week special to enjoy the best of Newport. Book any room for a mid-week stay (Sunday - Thursday) and receive a 15% discount. Use the promo code SPRING17 to book online. Details: This special rate is available for stays on Sunday through Thursday nights and does not apply to previously booked reservations. This special rate may not be combined with other promotions or discounts. Receive 20% off on your stay during April as part of East Island Reserve&apos;s grand opening special.